A breakthrough anti-ageing cream that delivers retinol results without irritation, while enhancing skin vitality and radiance. Deeply nourishing and hydrating, it reduces the appearance of fine line and wrinkles. White Beggar's Tick Flower Extract renews skin texture and smooth wrinkles. Babchi Seed Extract mimics retinol efficacy. Microalgae extract helps deliver a lift effect. Morning and evening, massage a small amount into freshly cleansed face and neck til absorbed. 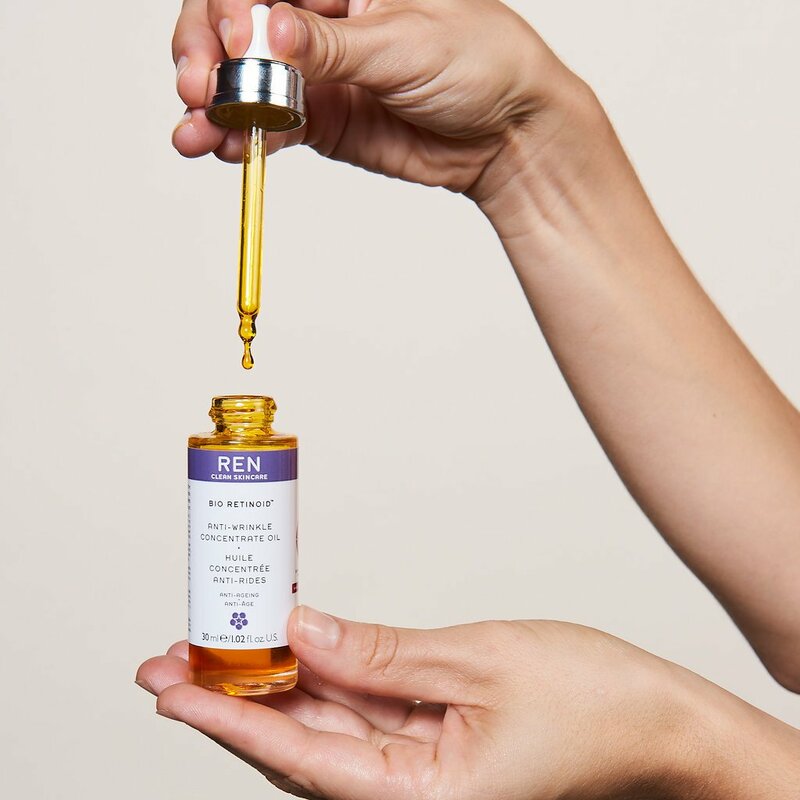 Use after Bio-Retinoid Anti Wrinkle Concentrate Oil in the evening.